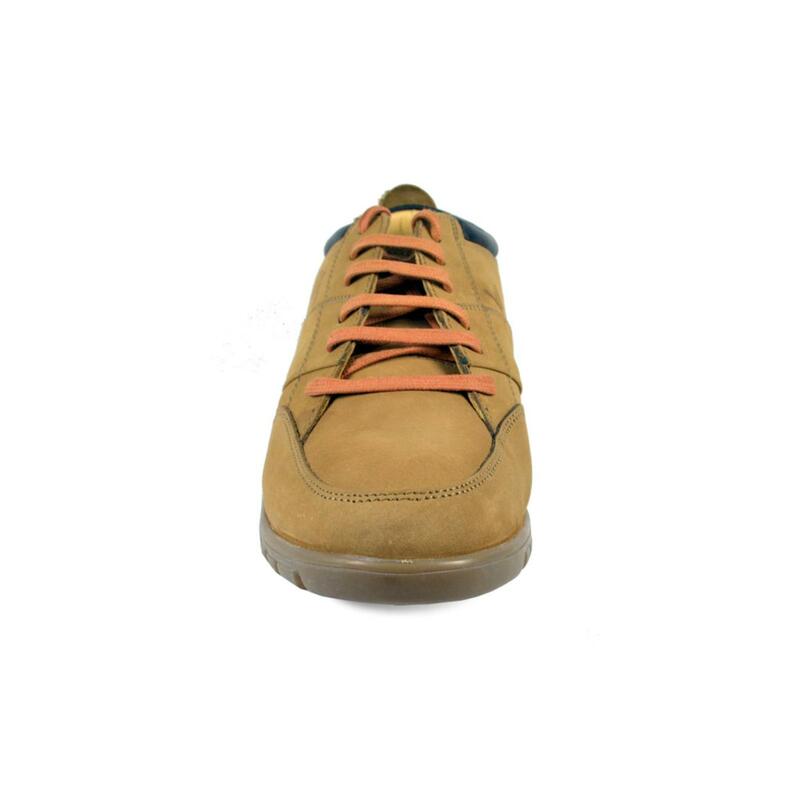 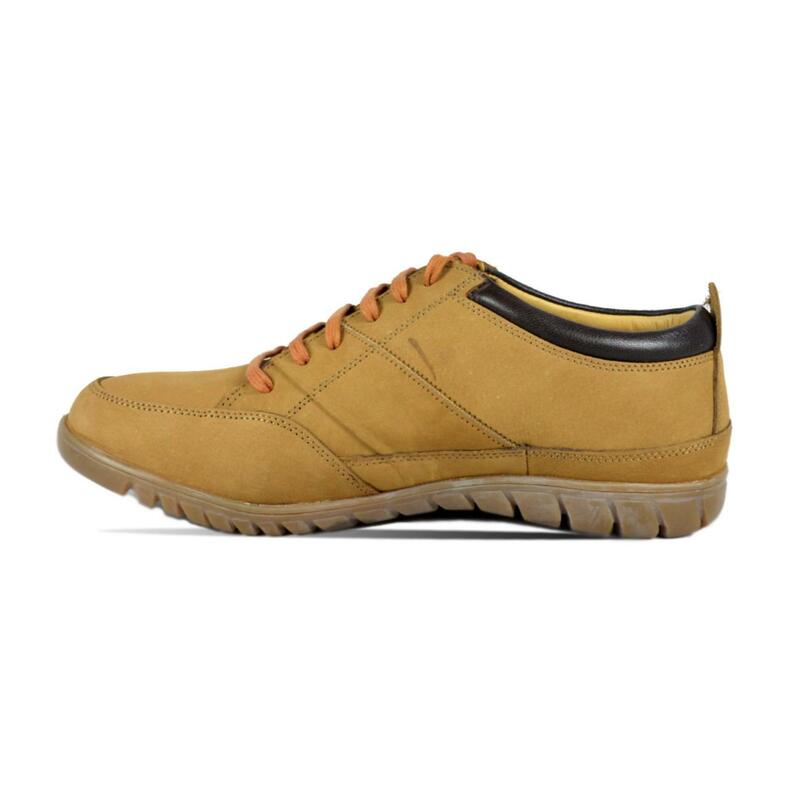 Flaunt the latest trend by wearing these rust casual shoes from Red Chief. 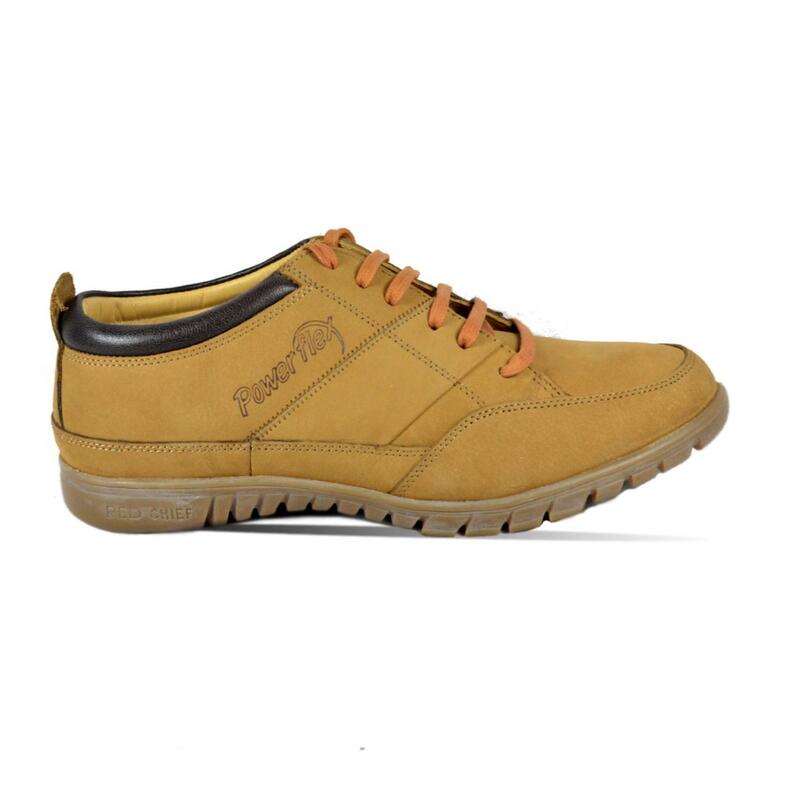 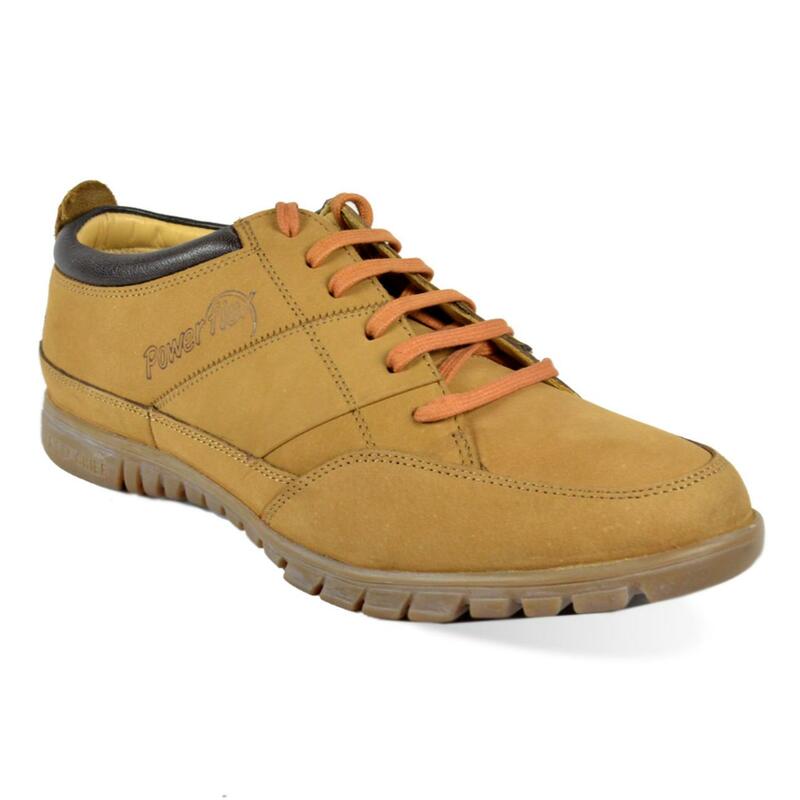 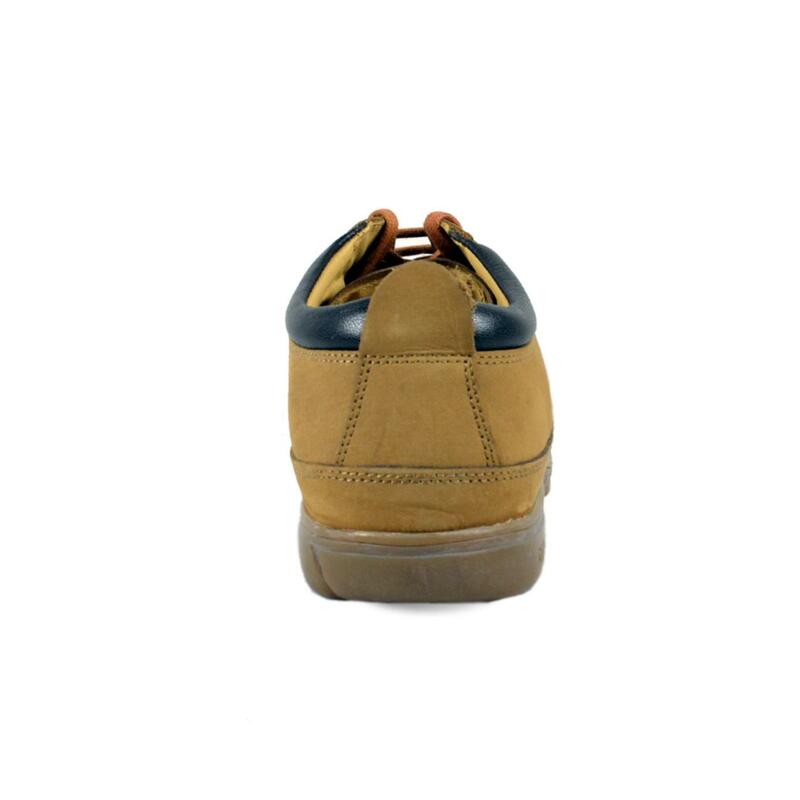 The leather lining makes these low-ankle lace-ups comfortable to wear, while the TPR (thermoplastic rubber) outsole will provide a firm grip to your feet. 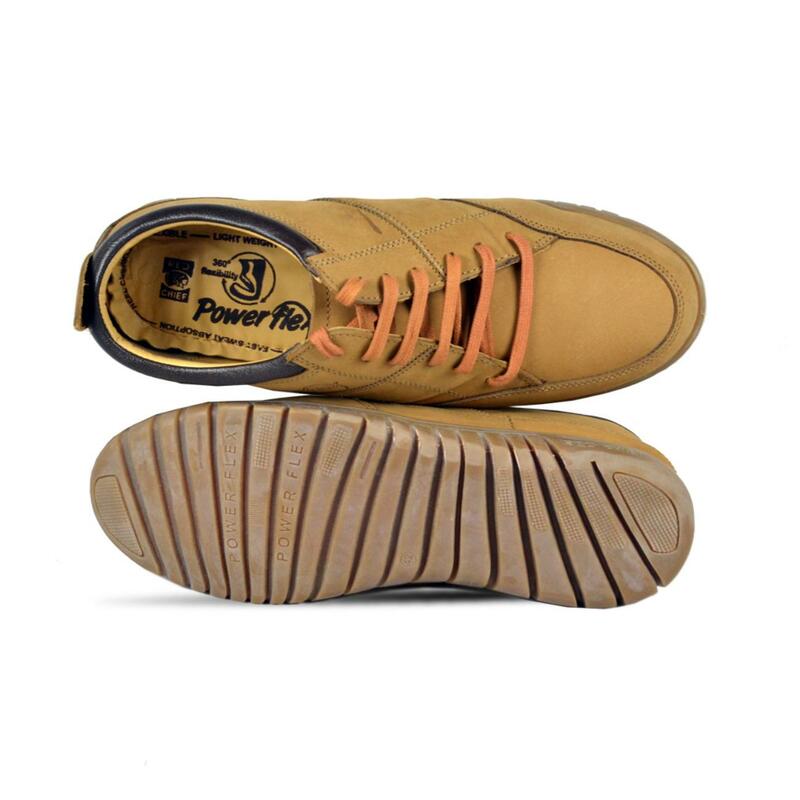 To look your best, team these shoes with a printed T-shirt and ripped, blue jeans.